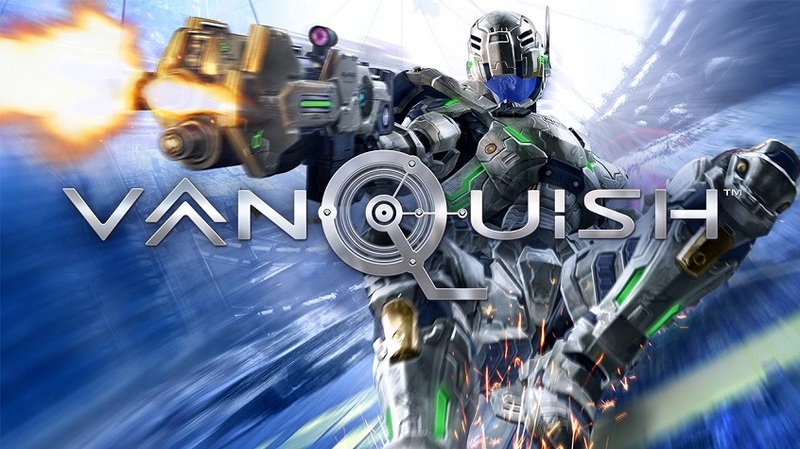 SEGA Europe Ltd. have released the revolutionary sci-fi action shooter Vanquish, from PlatinumGames, on PC. 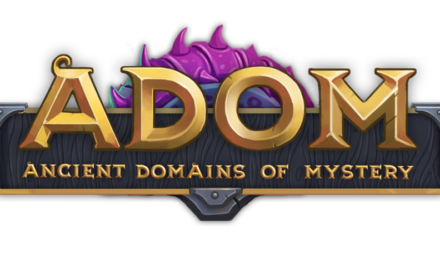 Available on Steam now! To commemorate the launch, SEGA have released a very special developer diary with producer Atsushi Inaba, animator Takaaki Yamaguchi, and enemy programmer Noriyuki Otani. This is a world premiere of never-before-told insights into Vanquish. Vanquish is the latest best practice conversion from SEGA and features a host of PC optimised options. The game plays beautifully in 4k resolution with unlocked framerate and with mouse and keyboard support, and yes, mouse input is raw with no mouse acceleration. Skilled players should be able to pull off even more stunning trick shots with the new, fully-customisable keyboard and mouse controls. The PC version of Vanquish will feature support for 4K resolution and will ship with an unlocked framerate, Sega said in an announcement today. 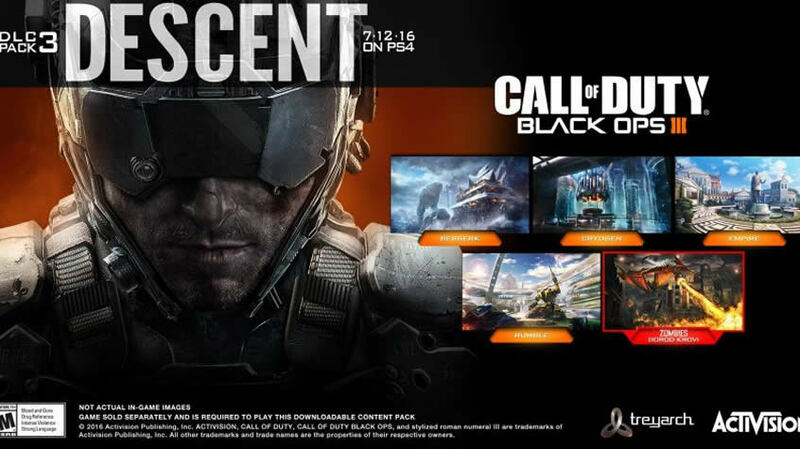 The PC port will also support keyboard and mouse controls in addition to gamepads. Sega also promises “anti-aliasing, anisotropic filtering, SSAO lighting, scalable texture and shadow quality,” as well as other PC-specific features. Sega said the Steam release will support Steam’s achievements, cloud saving, trading cards, leaderboards and Big Picture Mode. However, it appears the PC release of Vanquish won’t be sold exclusively through Steam. It also sounds like Sega has more to come on the PC port front. 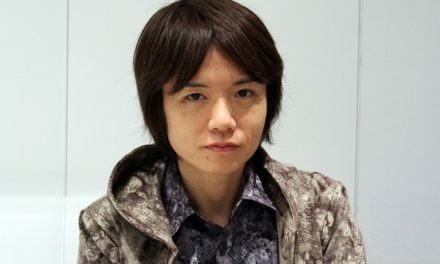 Masahiro Sakurai Talks About Competitive Aspect Of Super Smash Bros.